Eric DiLauro Official EFX Sports Trainer ; Team DiLauro"Mr Canada Pro Elite Trainer": Hidetada Yamagishi 2010 Arnold Classic in Ohio!! 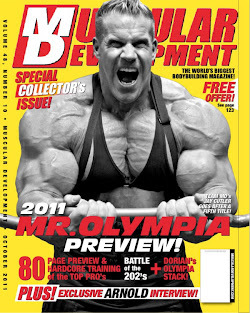 Hidetada Yamagishi 2010 Arnold Classic in Ohio! !